2018 is about to end. So here are some questions that have gone unanswered — and likely will remain so — as the year concludes. Whatever happened to the notion that the Broccoli-Wilson family might sell out its interest in the Bond franchise after Bond 25? Since then? Nada. Neither was a definitive “this is going to happen.” And neither has followed up that the blog is aware of. For that matter, neither have British tabloids (who’ll write stories at the drop of a hat when British bookies adjust their odds on future Bonds). Neither have major entertainment news outlets. Was there never anything to it? 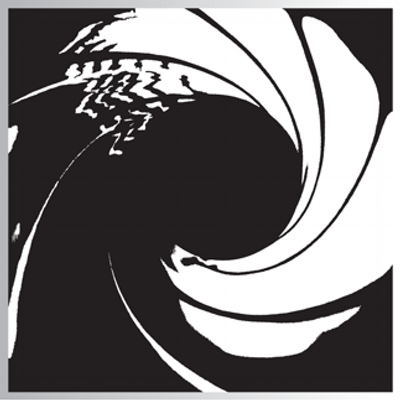 Is there something to it, but we won’t know until 2020, when Bond 25 is scheduled to come out? Who knows? But it’s one of the most intriguing questions during long hiatus between SPECTRE and Bond 25. Whatever happened to the idea that Apple and Amazon were “racing” to lock up 007 film rights? That’s was what The Hollywood Reporter reported in a story labeled “exclusive” in September 2017. The story was so exclusive that THR rivals Deadline: Hollywood and Variety never got around to matching it. Neither did The New York Times nor The Wall Street Journal, both of which follow Apple and Amazon closely. And THR itself never appeared to have done a follow-up. Were Apple and Amazon really making a concerted effort but came up short? Or was the story so much hot air? 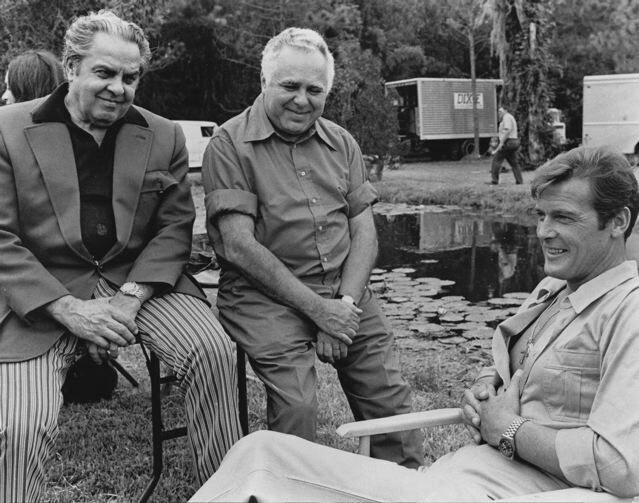 Eventually, in 2018, it was announced that Bond 25 would be released in the U.S. by an MGM-Annapurna joint venture, with international distribution by Universal. 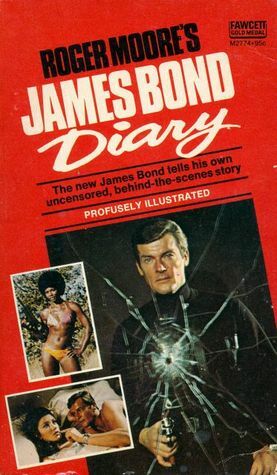 Does Eon-Danjaq still have its heart in doing Bond films? 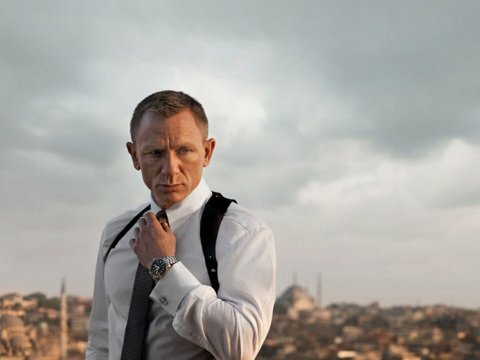 The hiatus between 2015’s SPECTRE and Bond 25 will be the second-longest in the history of the Eon-produced series. Moreover, it’s the first such hiatus that occurred simply because the principals (Eon boss Barbara Broccoli and star Daniel Craig) simply didn’t feel like making one for a while. A long while. There have been no legal fights (the 1989-95 hiatus) or studio bankruptcies (1989-95 *and* 2008-2012) in the mix. Some fans will shout, “Of course they do!” Maybe yes, maybe no. We’ll see.